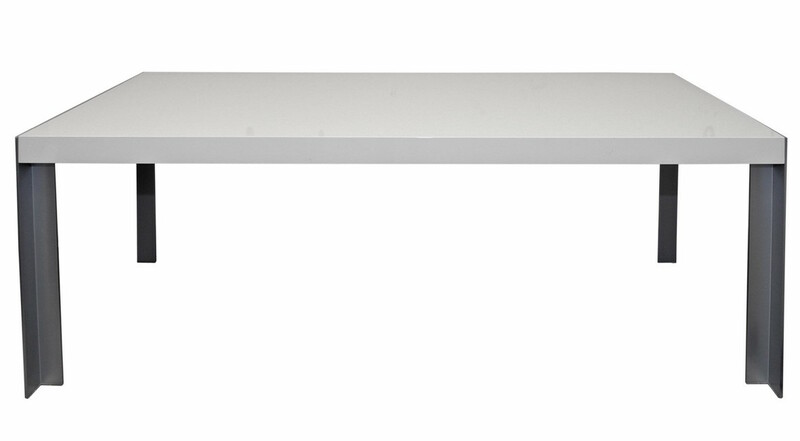 The clean lines and low profile of contemporary furniture have always made it a popular choice in interior design. However, many critics find it cold or hard. One way to soften the look is through the use of a well-placed antique. 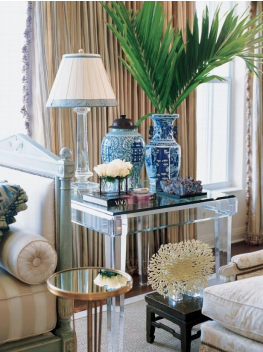 For instance, a Chinese bell jar or carved wood box can be placed on a Lucite or glass table. By doing something like this, it softens the harsh lines of the table as well as adds in color, contrasting against the clear, Lucite table. But for a bigger impact, a bolder option is to add a great piece of antique furniture. Whether you add in a sofa, a chaise, or an amazing set of antique chairs, this will make the room feel more welcoming to guests who are wary of contemporary design. Take, for example, the wonderful “Desmond” sofa from Mitchell Gold +Â Bob Williams:Â The clean lines and gorgeous teal mohair upholstery would be a classic addition to your contemporary living room. Now imagine it with a coffee table with curved lines in a burnt-red lacquered finish, such as the eye-catching “Antique Asian Scroll Table” by B. Mori & Co., and you have a dynamic duo. The wonderful colors of the two play off each other, drawing you in. Playing around with color, especially contrasting colors, will give the modern space a little bit more of an eclectic, lived-in vibe. Add carved wood antique chairs (dare we say it?) painted in a peacock blue or raspberry shade, and you have created not only a bold, but an inviting look as well. In your bedroom, there are many ways to showcase your contemporary aesthetic. These elegant mirrored “Temple End Tables” by Julian Chichester would be a delightful addition when placed on either side of your antique carved wooden headboard. 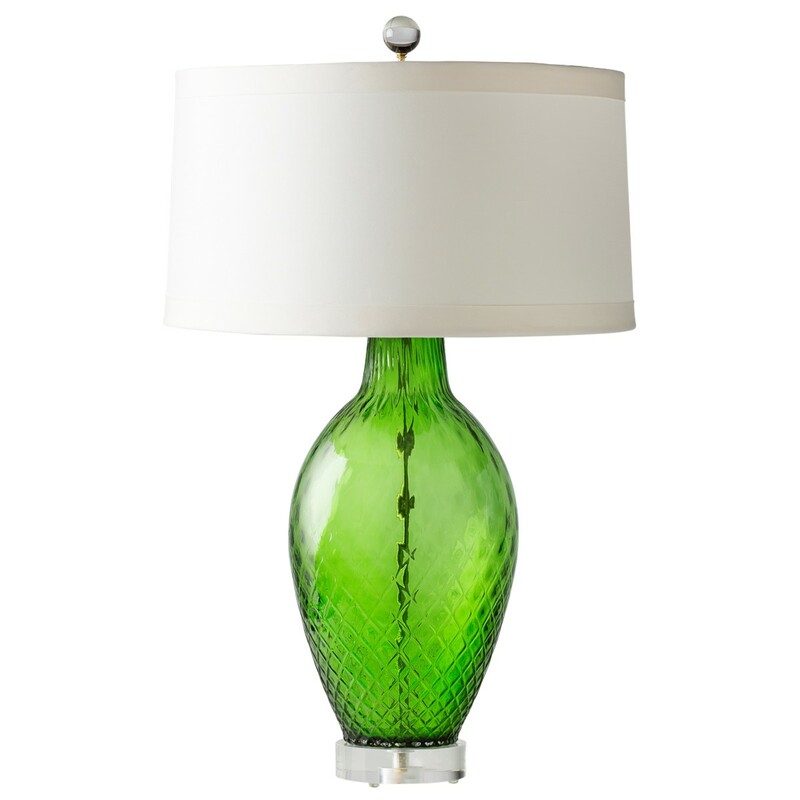 You could also place a carved wooden chest next to your contemporary headboard for storage, and place a lamp like this “Optic Table Lamp” from the Jan Showers Collection to make it pop. So, when you’re looking to combine modern and vintage or antique furniture, you’re only limited by your imagination. A sleek modern accent can do wonders to update an older piece in your home, while a unique vintage find brings character like no other. Think about textures and materials that lend contrast, or can harmonize in unexpected ways. To shop more modern, vintage, and antique finds, shop new arrivals onÂ Viyet.